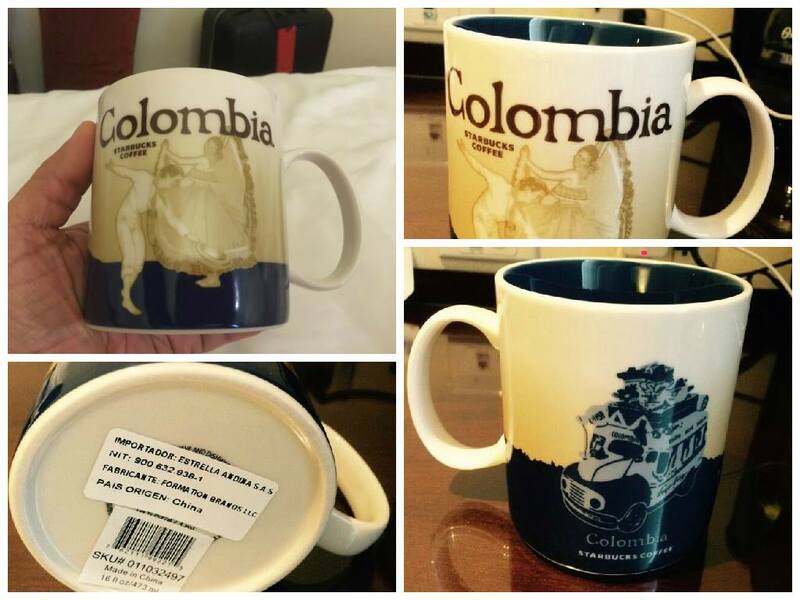 Where can I buy Colombian mug. And what will be the price to my adress in Rotterdam? These mugs are not for sale. Please try Ebay or Amazon. You have the correct spelling of the name on the mug, and you misspell it. 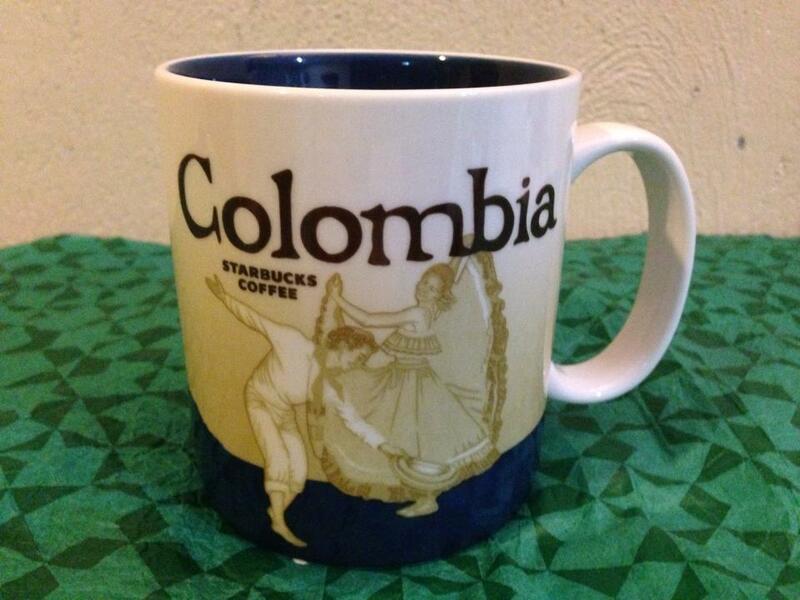 It is ColOmbia, not Columbia. Thanks! Just made the update. Interested in several country mugs .. Russia, Colombia, Denmark, Israel, Ireland.